JASON are a company committed to providing products for those of us with eczema, psoriasis, dandruff and other sensitive skin conditions. 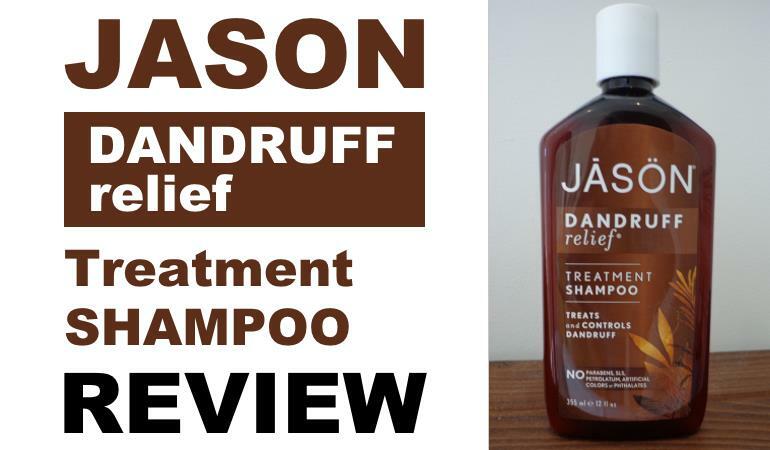 This Dandruff Relief Shampoo will help control mild cases of dandruff whatever the cause. The lack of SLS, parabens and many other irritating additives must be commended. Which makes it incomprehensible why they have added 10 fragrances that are known contact allergens. JASON are one of the admirable shampoo manufacturers who are committed to producing produces for people like us, with sensitive skin, eczema, psoriasis, dandruff or other skin complaints. For that I applaud them. The shampoo contains two active ingredients; salicylic acid (2%) and sulfur (2%). The acid helps exfoliate the scalp of dandruff while the anti bacterial properties of sulfur will help the dandruff reforming. In those quantities, the shampoo is designed for mild cases of seborrhoeic dermatitis or psoriasis. Refreshingly, the packaging indicates this exact purpose, which makes a very welcome change from the usual oversell. 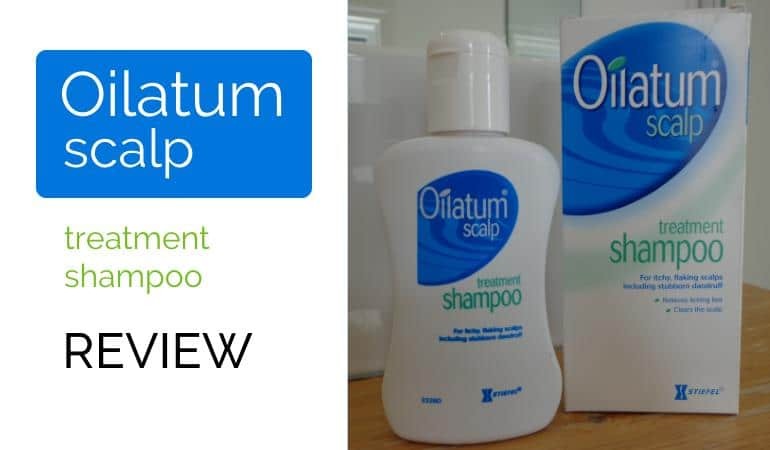 The packaging also indicates that the shampoo contains no Parabens, SLS, Petroleum, Artificial Colors or Phthalates so I had real high hopes for this shampoo. The shampoo itself is a thick white cream rather than a traditional shampoo and it doesn’t produce much of a foam when washing. This is because they don’t add the harsh sulfates which strip the skin of all your natural oils, irritate the hell out of us sensitive sin sufferers but feels oh so luxurious while it does it. Hunting for the perfect dandruff shampoo is all about compromise I’m afraid. After washing your hair will feel very nice and moisturized but one thing troubled me all the way through the wash. The smell. The scent of this shampoo is almost overpowering. It is a menthol smell that almost clears the sinuses and all because clear when I examined the ingredients. This shampoo contains 10 fragrances that are known contact allergens. 5 of them are rated a high hazard on the EWG Skin Deep Database. I simply do not understand this. The company obviously know what they are doing, the rest of the ingredients read like a nigh on perfect shampoo for mild dandruff conditions, whatever the cause. So why did they feel the need to add some of the most irritating fragrances out there? It really does beggar belief and is oh so pointless. The fewer ingredients the better as far as I’m concerned. 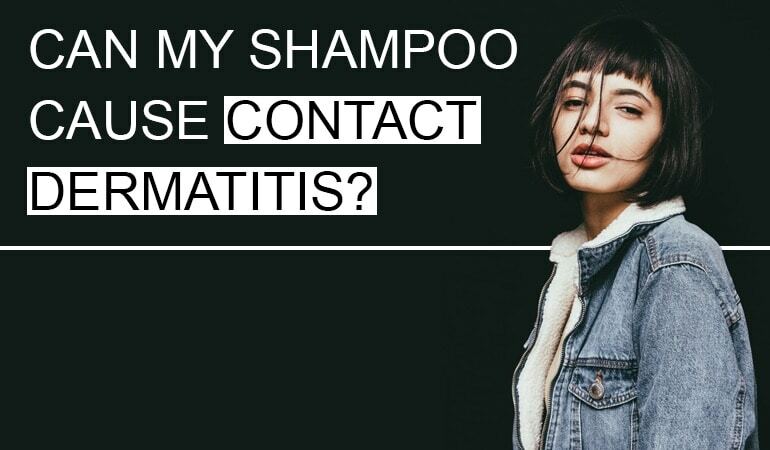 Less is more in the world of shampoo formulation. After scratching the surface it appears that this same shampoo has had a number of prior formulations which the same EWG hazard scores are 8/10 and 6/10 respectively. These are astonishingly high for a dandruff shampoo. 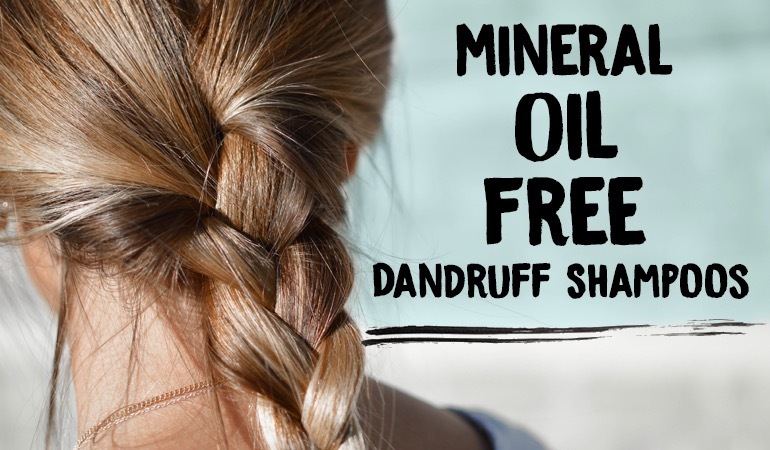 If you suffer mild dandruff and aren’t sensitive to fragrances the perhaps this is worth a try but, honestly, there are far far better options out there. Very disappointing. That’s great to hear Raul. What D3 vitamin has got it under control? This shampoo has worked for me to remove dandruff 100 % . Kudos to Jason company.